The region's Pemiscot County got the national news treatment again recently, this time from the Chronicle of Higher Education, which profiled several residents who illustrate the poor outcomes associated with living somewhere rural, poor and less-educated. 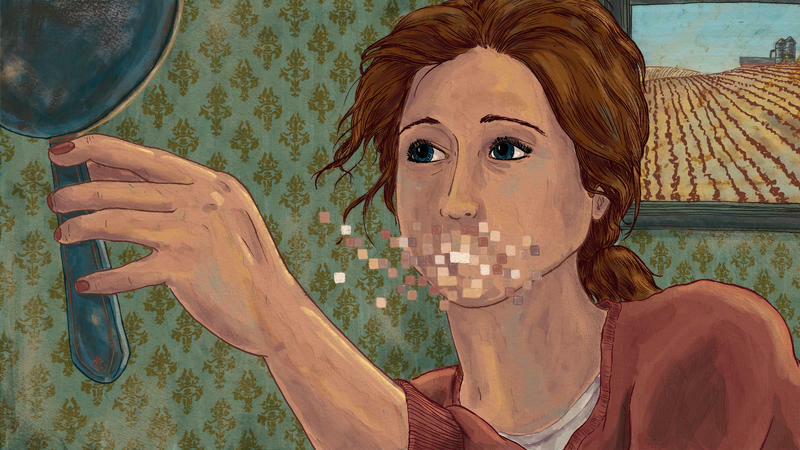 The long read introduces readers to a couple whose chronic health conditions keep them from working (or doing much else besides taking care of each other), a young farmer whose kept from purchasing health insurance and a mother who gave birth young and is now trying to win her kids back after a stint in a drug treatment court. 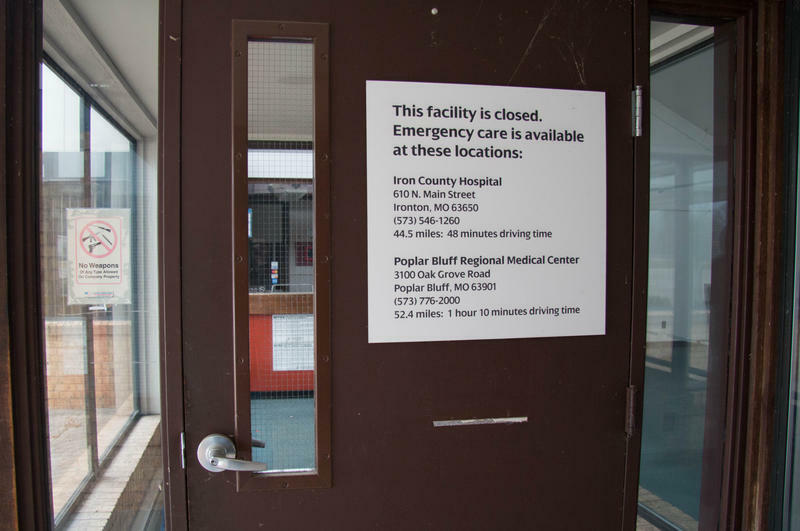 According to the Chronicle, the region's poor health is directly related to its residents' lack of continuing education. What is clear is that the college degree is a marker, a dividing line for health outcomes. As the benefits of having a degree accrue, so do the costs of not having one. You can see the toll here in the Bootheel, in all the Bootheels across America. In lives cut short by disadvantages that multiply. The entire piece is available for free on the Chronicle's web site. Drive 90 miles north on Interstate 55 from Memphis, then 20 miles west on Route 412, cutting through seemingly endless fields of cotton, rice, and soybeans. You'll know you've arrived when you see the sign: Welcome to Kennett. 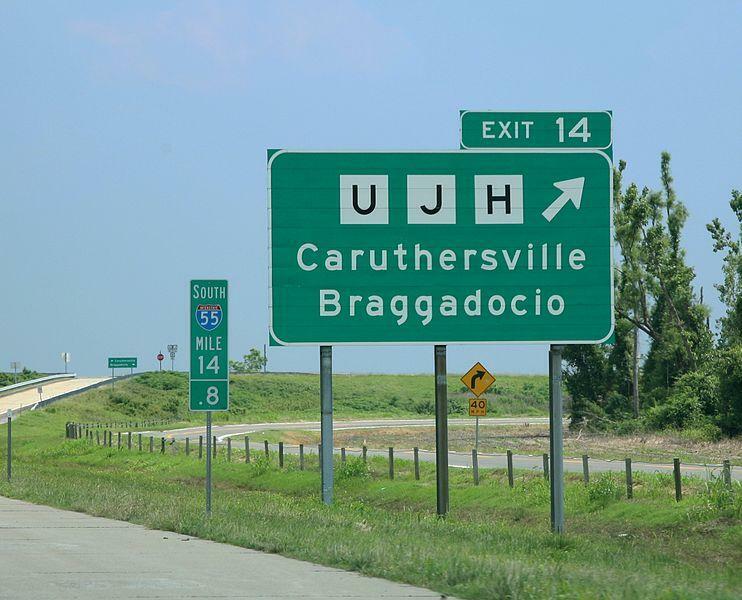 Hometown of Sheryl Crow. This small town in southeastern Missouri used to greet visitors with a different motto: "Service.